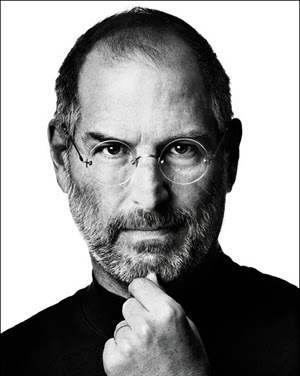 Apple Co-Founder and Industry heavy weight Steve Jobs passed away today at the age of 56 after a long fight with cancer. Jobs was the driving force behind many high-tech devices such as the iPod, iPhone, and Mac computer. He will be remembered as a visionary and mentor to many. We are deeply saddened to announce that Steve Jobs passed away today,” the company said in its statement, released shortly after 4:30 p.m.
Apple has lost a visionary and a creative genius, and the world has lost an amazing human being. Those of us who have been fortunate enough to know and work with Steve have lost a dear friend and an inspiring mentor. Steve leaves behind a company that only he could have built, and his spirit will forever be the foundation of Apple.